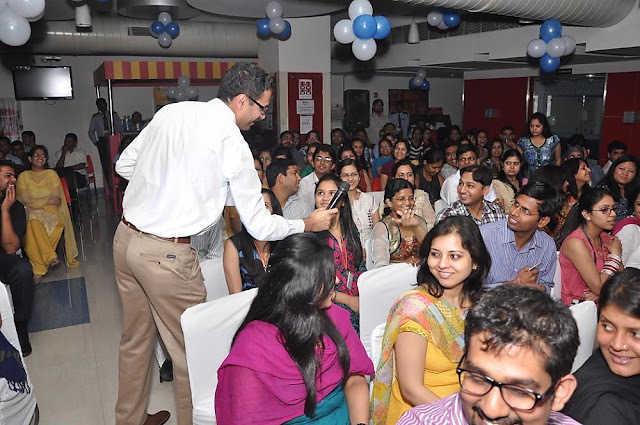 Are you looking for a job in Tech Mahindra? 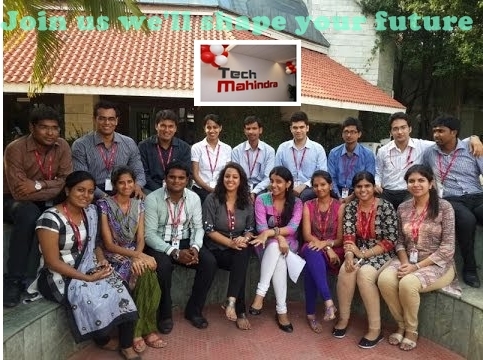 Then don't miss to check below, Recruitment for Tech Mahindra is going on for this July. Company Profile: Tech Mahindra Limited (Tech Mahindra or TechM) is an India-based information technology (IT) provider. The Company offers information technology services and solutions. It operates in two business segments: Information Technology (IT) Business and Business Processing Outsourcing (BPO). It offers a range of IT services and industry specific solutions in spaces of consulting, enterprise and telecom solutions, and platforms and reusable assets. The Company’s services include telecom services, application outsourcing, infrastructure outsourcing, engineering services, BPO, platform solutions and mobile value added services. It provides solutions and services across verticals with its principal operations in the United Kingdom, United States, Germany, the United Arab Emirates, Egypt, Singapore, India, Thailand, Taiwan, Malaysia, Philippines, Canada and Australia. It has a global foot print with around 40 sales offices and 72 delivery centers in approximately 51 countries around the world.